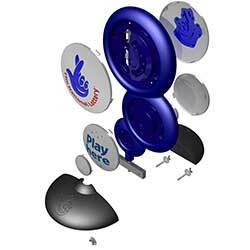 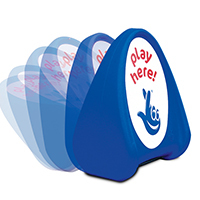 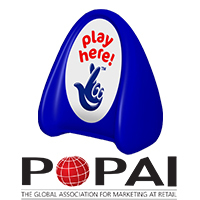 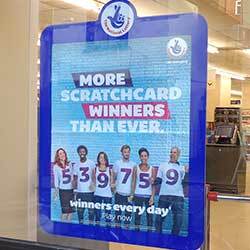 Our relationship with Camelot and The National Lottery covers multiple new and repeat projects over a period of more than 20 years, including significant involvement in two of the largest POP roll-outs ever undertaken in the UK. 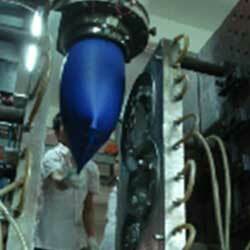 A collaborative working style has underpinned highly successful project outcomes throughout, involving innovative design, engineering, prototyping and testing at our Norfolk base, supporting cost efficient tooling and product manufacture at our joint venture factory in Dongguan, China. 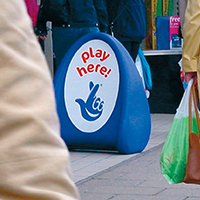 Since the rebrand in 2015 we have supplied over 40,000 iconic ‘Bubble’ pavement and projecting signs. 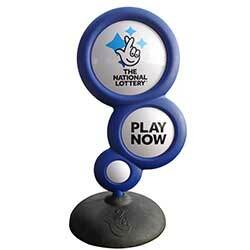 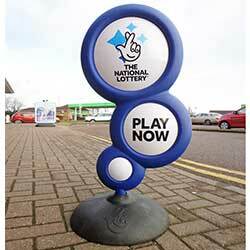 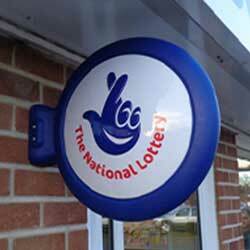 For more information on these and the previous award winning ‘Bobby’ sign see Product Design.